Thank you to everyone involved in our first-ever Summer Social event. We smashed it! 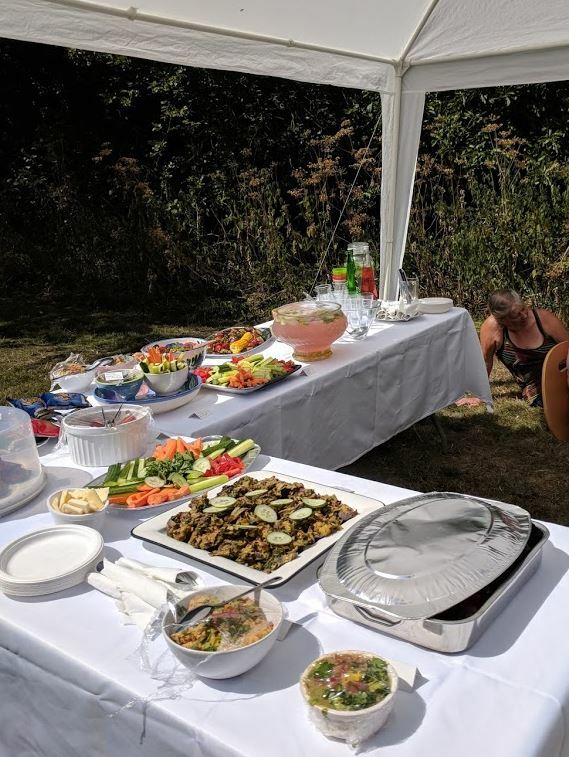 We’ve had some lovely feedback from attendees saying how much they enjoyed it covering all aspects of the day – from the practical “take-aways” people had from the talks and demonstrations to the amazing spread of food and the beautiful grounds of Westbury as the perfect venue to host it on such a sunny day. 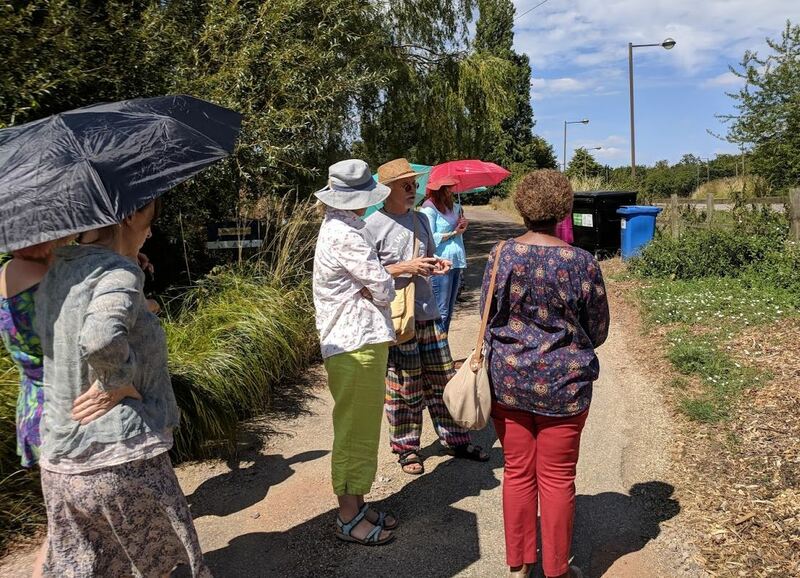 Nigel Crawley’s walk & talk revealed some useful secrets to gardening success that he was able to demonstrate through insights into permaculture and Forest Gardening. 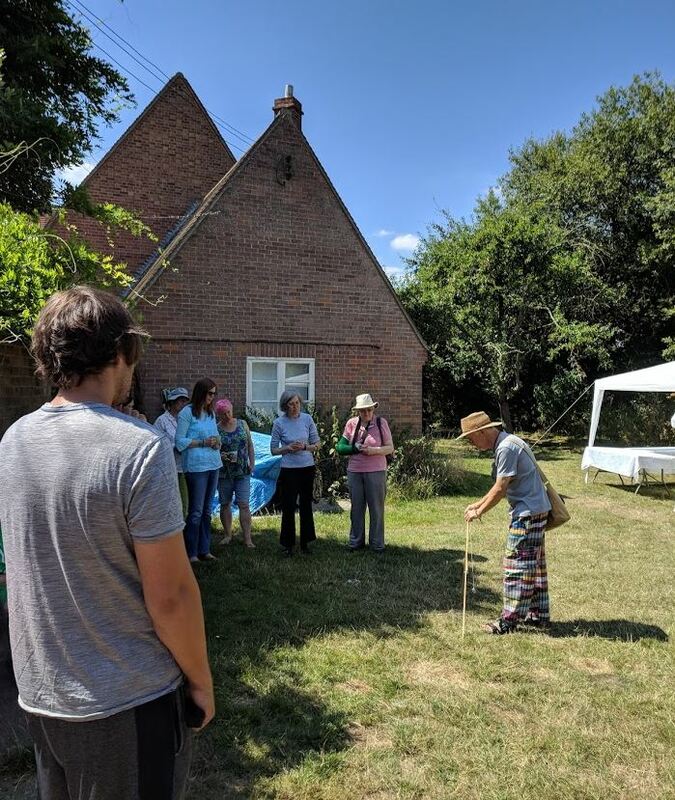 The practical workshop led by Master Composter, Michael Sheppard, tied in well with the overarching theme of how important soil is to maintaining a healthy garden. He showed us how to create a DIY wormery for worm-assisted composting or “vermicomposting” at home, which proved a fantastic introduction to how a small self-contained system like a wormery offers a clean, easy solution to using your organic kitchen waste to feed worms that will break it down and turn into your very own “black gold” for you to feed your garden or allotment. 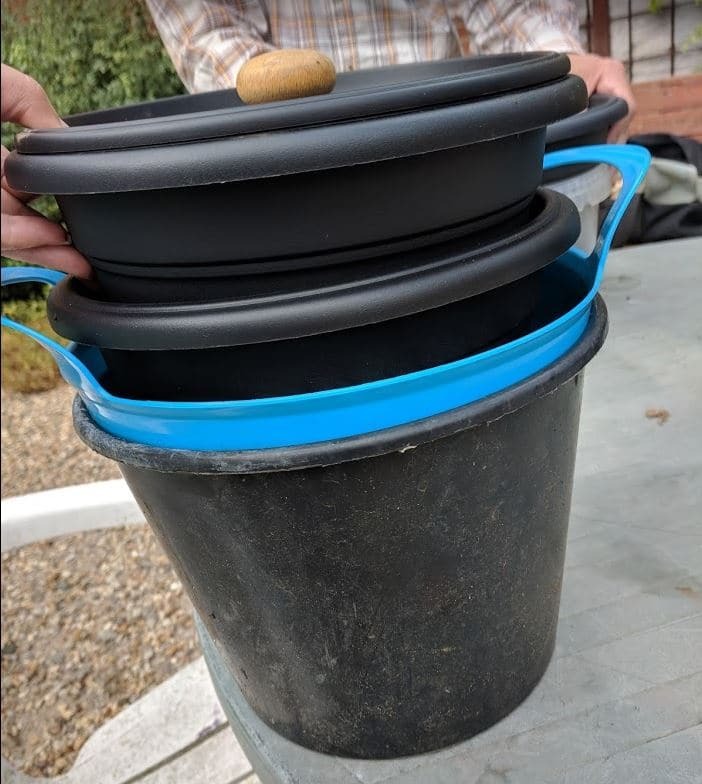 Michael has three home-made wormeries left over from the event that are up for grabs – complete with worms and everything you need to start vermicomposting at home – for only £5. Thank you to everyone who contributed to and participated in our Summer Social. Overall, the event would not have been possible without the funding support of MK Community Foundation and involvement of: permaculture guest speaker Nigel Crawley; workshop facilitator: Michael Sheppard and the help of our volunteer organising team that included Abigail leading the catering with assistance across the board from Frances, Shauna, Beverly, Matt and Greg. 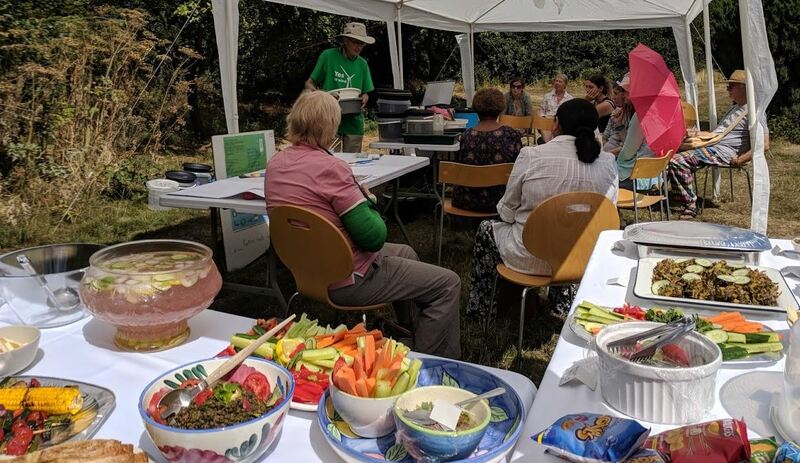 Our next major event will be our Nature Walk scheduled for Sunday 9 September where we’ll be discovering nature’s hidden edible larder. Keep an eye on the plantingup.co.uk website for more information about this event and our project volunteer days, such as “Coffee Corner” planning meetings and monthly permaculture plot permablitzes.